Mission statement: To be the first choice of financial professionals for media industry education, networking, and information sharing. Vision statement: Our vision is to make media finance employees more knowledgeable and valuable today while developing the next generation of global media leaders. 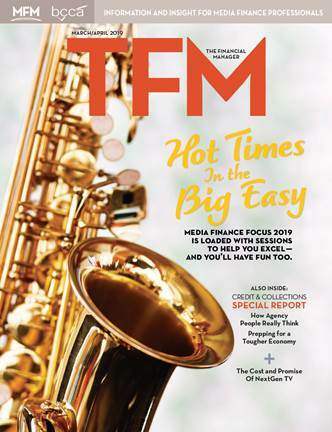 The Media Financial Management Association (MFM) is a not-for-profit professional association dedicated to the unique interests and needs of business and finance executives in the media industry. 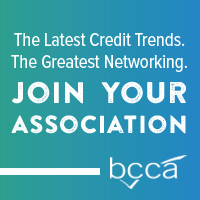 Founded in 1961, MFM (formerly BCFM) membership is open to all industry business professionals. In addition, MFM welcomes associate members from allied fields who provide products and services to the media industry including accounting, auditing, software, consulting, brokerage, law, tax, debt management, and other related disciplines. The Association’s approximately 1,200 active members represent the top financial, general management, credit/collections, technology, internal audit, human resources, and other media management personnel from major television networks, network affiliates, local independents, radio stations, cable programming networks, streaming, cable MVPDs, games, out-of-home, outdoor, digital and newspaper/print/magazine outlets throughout the U.S., Canada and countries internationally. For more than 50 years, MFM has provided professional development and networking opportunities for its members through conferences, regional seminars, publications, and technology-based events. MFM holds one annual conference per year, media outlook seminar and several localism events throughout the year. Attending the conference and/or localism events as well as joining one (or two) of MFM's fourteen+ committees and task force groups is the best way to network and build relationships. These opportunities blend critical leadership education, information sharing, networking, and emerging issues relevant to media financial professionals. Click here to find out how you can help us GROW...and get something in return! Click Here to share your MFM experience. Click Here to see what other MFM Members have to say.